One thing I would be concerned about (judging from the concept photos) is how these ‘pads’ might appear visually. It’s one thing to throw a few wind turbines up on a hill — but to choke a river with electronic pads might cause some protest. If any measure of water recreation exists on the Clyde River, such restrictions would also have to be addressed. I’m all for attempting unique ideas to make us more sustainable, but I also believe a certain level of finesse in design and aesthetic appeal is important too. 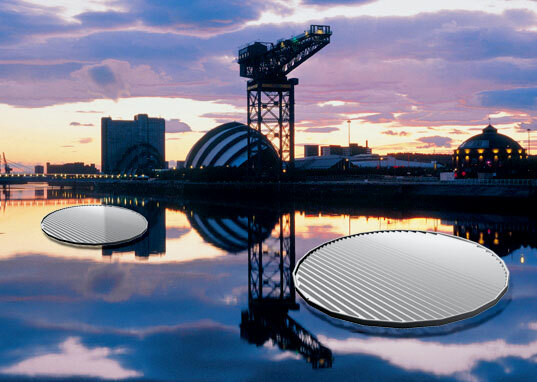 What do you think of these solar lily pads? We think they are a great use of technology like the solar panel products we review on this page.